It’s no secret one of our favorite online shopping activities is combing through customer reviews. Over the past year, we’ve shared the $5 Hanes T-shirt with over 400 positive reviews, the black leggings with the best customer ratings, and the three bras real women swear by (to point out a few). 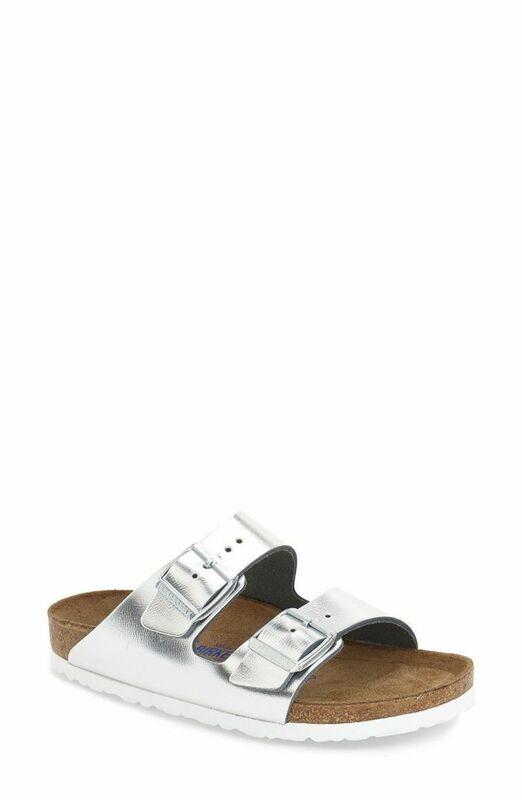 On the same note, today we’re bringing you the top Birkenstock reviews from online Nordstrom shoppers. While the shoe style is a polarizing topic in the fashion industry, turns out when it comes to their rating, the below sandals fall on the popular side with an enormous number of positive ratings. Keep reading to see what shoppers actually say about Birkenstock sandals. 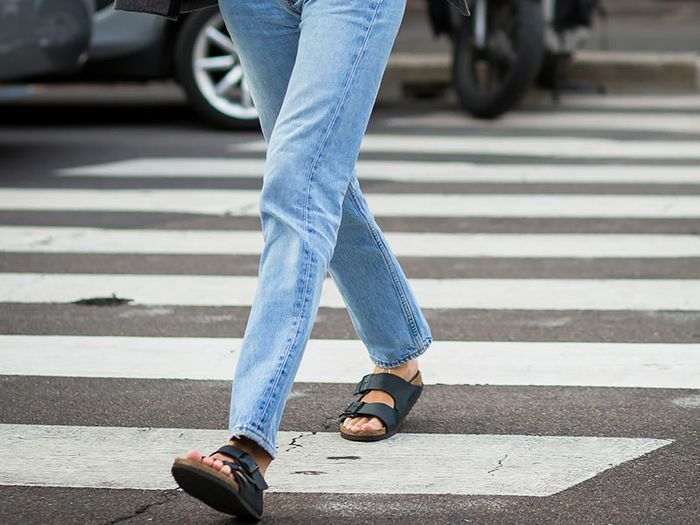 Shop the Birkenstocks with the best online reviews on Nordstrom below. Up next, shop the major fall shoe trend that came out of nowhere.